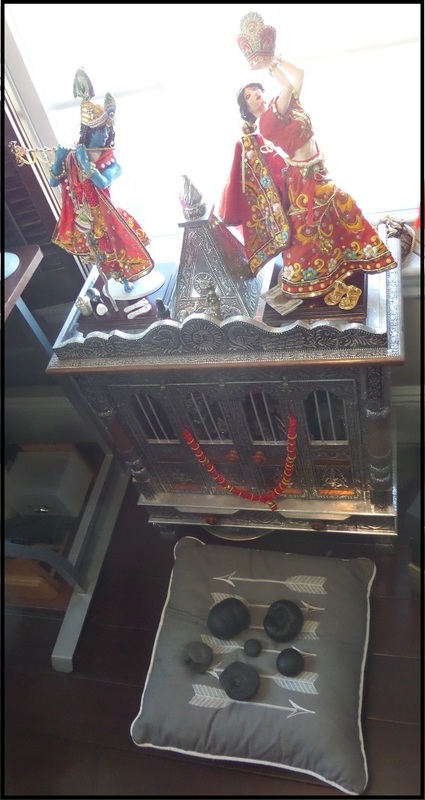 Posted on November 25, 2015 by H. W.
It has been three months since my return from Mustang, Nepal with a basket of Shaligram stones brought from the Kali-Gandaki River, and I am already planning my return. It is likely that I will be back in the Muktinath Valley sometime around June (funding willing), and undertaking Shaligram pilgrimage again by the time pilgrimage season is in full summer swing. This time, I may attempt the journey beginning in the Damodar Kund (the source of the Kali-Gandaki River in Upper Mustang), moving southward towards Muktinath, and ending in Kagbeni village. Unfortunately, the permits required to access Damodar Kund are quite expensive, must include a guide, and are best undertaken in a group in order to defray costs. Though, I am not the only one who found this troublesome. Unfortunately, many pilgrims I encountered along the way also expressed their concerns regarding the difficulty in traveling northwards along the Annapurna circuit, and with Nepal’s continuing political and economic frustrations it’s hard to predict what complications might still arise. If I am unable to take the pilgrimage route to Upper Mustang, it is likely I will retrace my original steps from Jomsom, to Kagbeni (where the Kali-Gandaki is easily accessible), to Muktinath again. However, this time, my goals are slightly different. 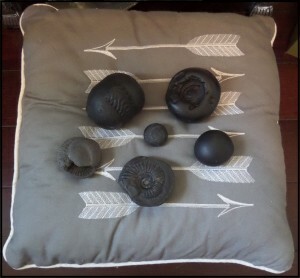 As I continue to work on gathering interviews and data for the book that will inevitably result from this research, I am turning my attention less to the material and spatial aspects of Shaligram practice and more towards the experiences of Shaligram pilgrimage from home to river and back home again. To this end, anyone who is interested in discussing their experiences with Shaligrams is encouraged to comment here or to email me at prolegomenon@gmail.com. I am particularly interested in hearing about personal experiences while on pilgrimage, while finding Shaligrams in the river, or even with Shaligrams kept in home shrines. All responses sent to my email will be kept confidential. 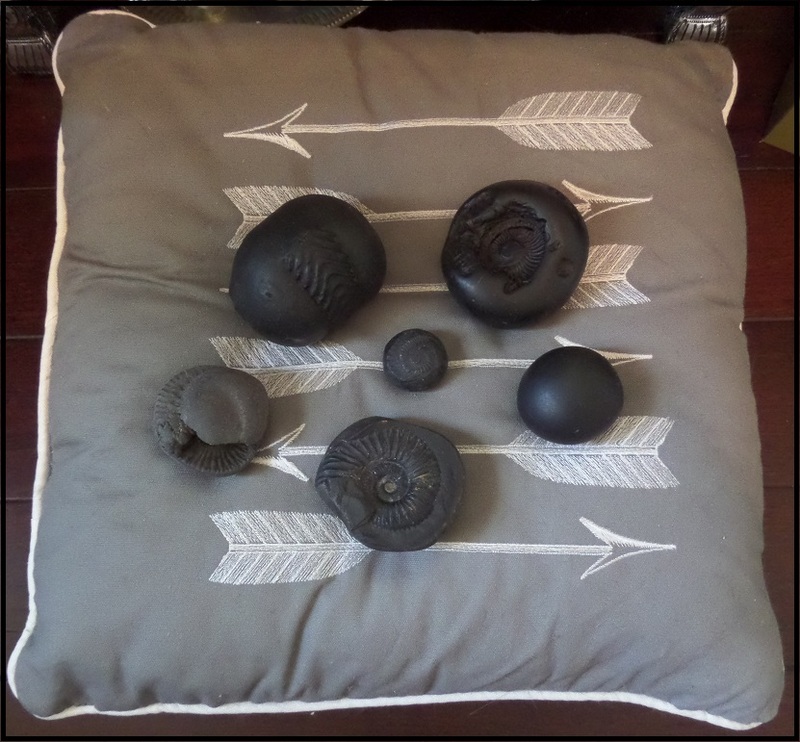 In the end, it is the social life of Shaligrams that holds the most mystery. Even for the ones living here in Boston.